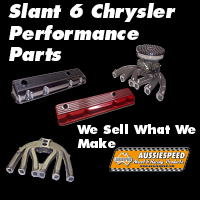 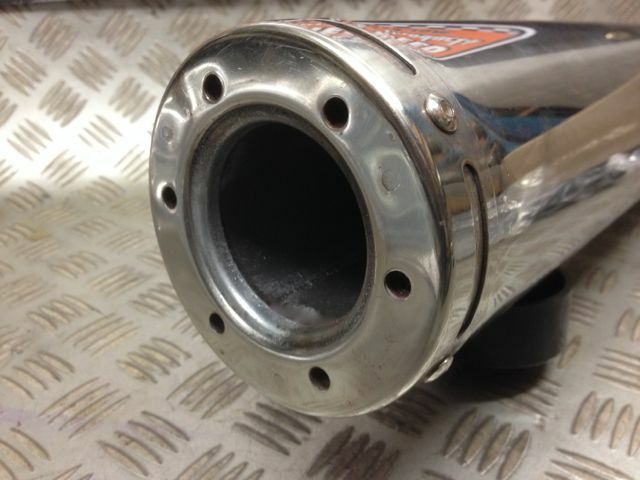 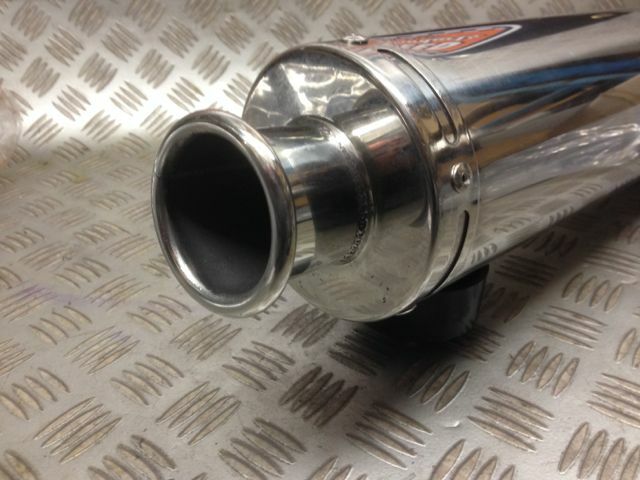 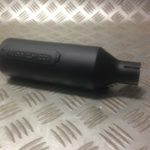 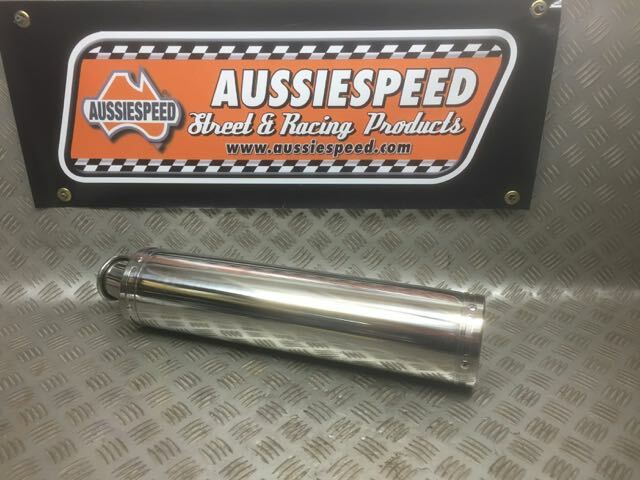 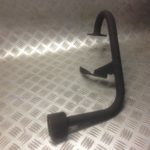 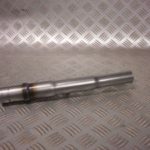 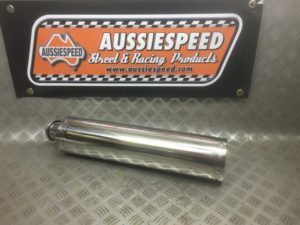 Stainless steel 4 stroke imported muffler, this muffler has been tested at many 4 stroke tracks around Australia and meets noise requirements. 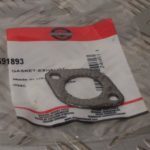 A 6 bolts flange is part of the muffler body. 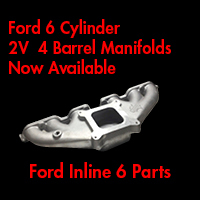 Or Send Us A Message On Facebook.If possible please include your phone number.